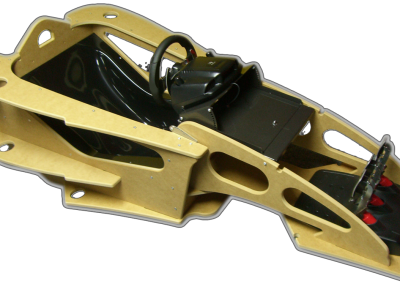 Our Challenge Racer Chassis Kit is suitable for most third party controllers, allowing you to connect to your PC, Play Station or XBOX. 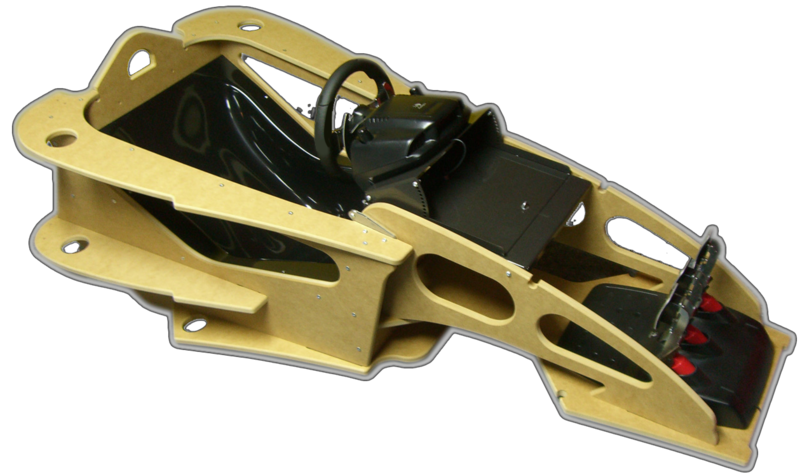 *NB: Base model shown with unpainted chassis; controls shown are NOT included. 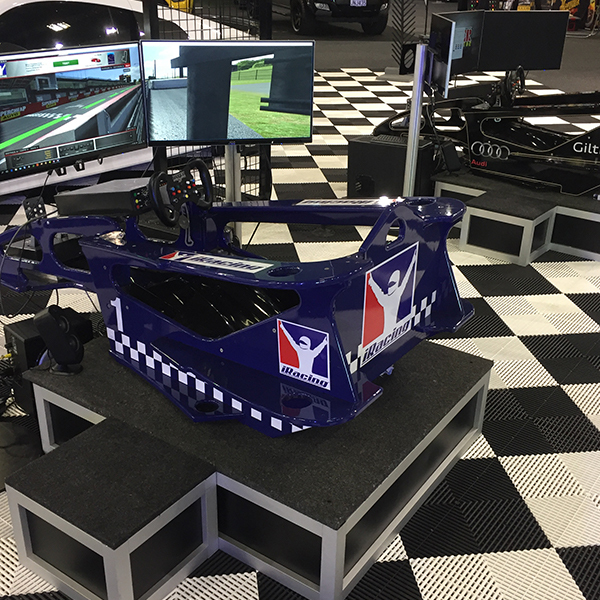 Fully factory-built simulator incorporating the world’s best PC Controls. 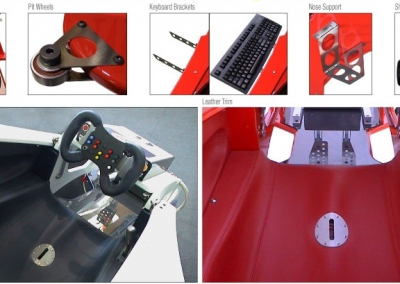 Fully adjustable professional steering wheel and pedal system. 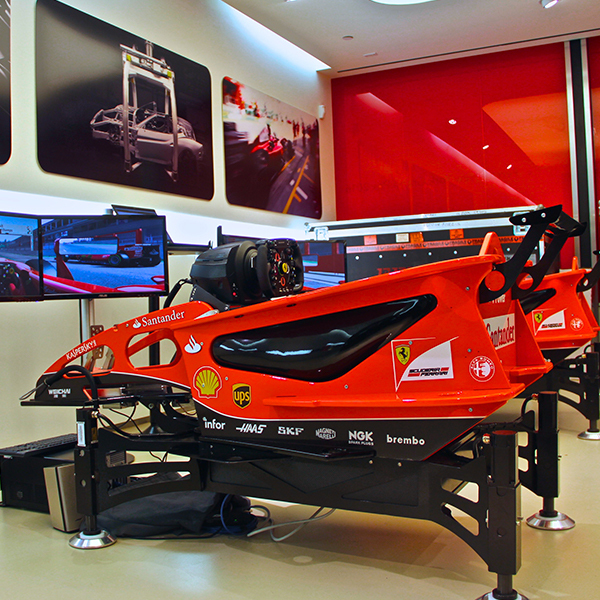 Features include an F1 style steering wheel. 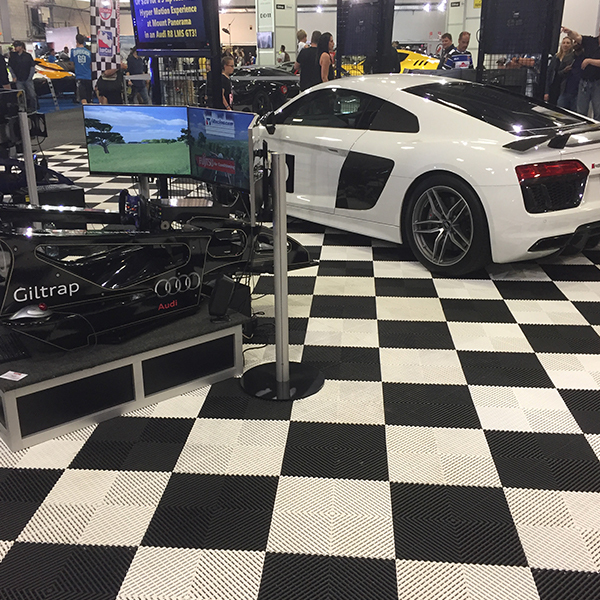 stainless steel gear flippers, drilled stainless pedal plates and black fibreglass racing seat and dashboard. Painted in a high-gloss automotive two-pack finish. 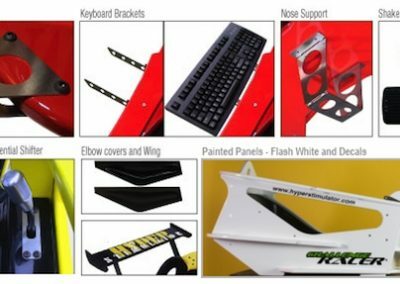 Chassis – Decals and painted in high-gloss automotive two-pack finish. 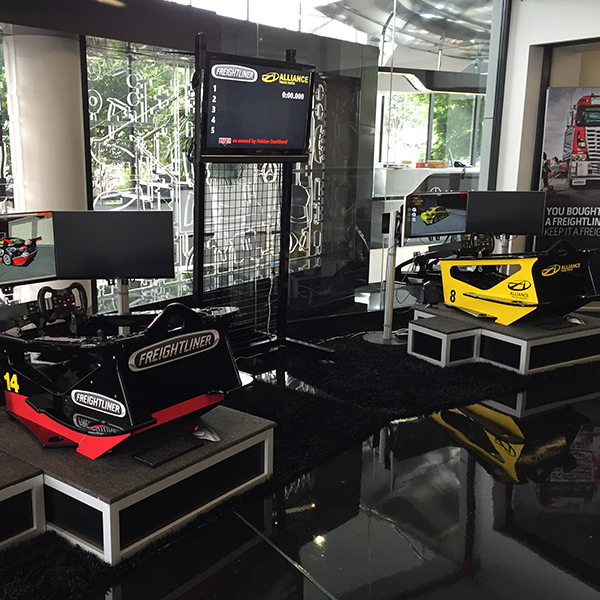 Available in Rosso Red or Race Black (Other colours available by request). 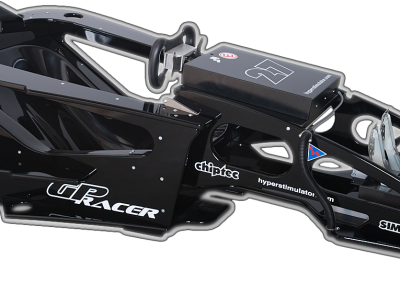 The ultimate factory built racer with Hyper Stimulator PC controls – for when going far is just far enough! 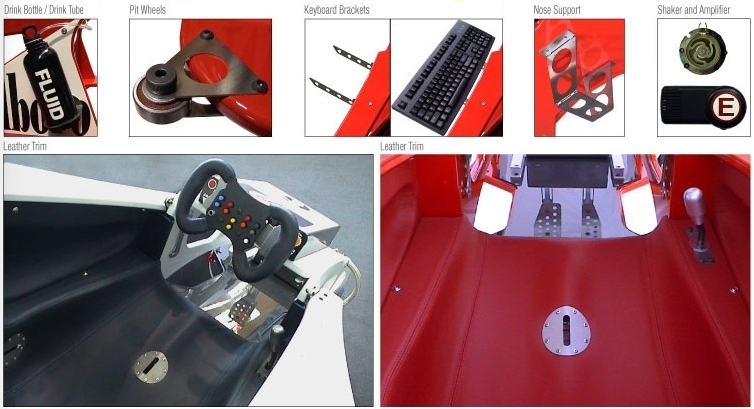 With leather F1 style steering wheel, stainless steel gear flippers, a sequential shifter and programmable buttons. Stunning racing seat and interior trim made from real carbon fibre and the interior is also upgradable to real leather. 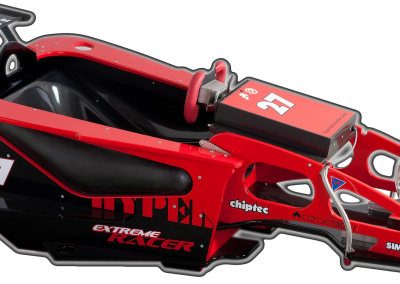 The extreme also features braided hoses and anodised fttings, drilled stainless pedals and a rear wing for added stability at speed!